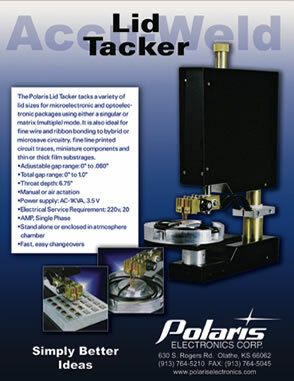 The Polaris Lid Tacker tacks a variety of lid sizes for microelectronic and optoelectronic packages using either a singular or matrix (multiple) mode. 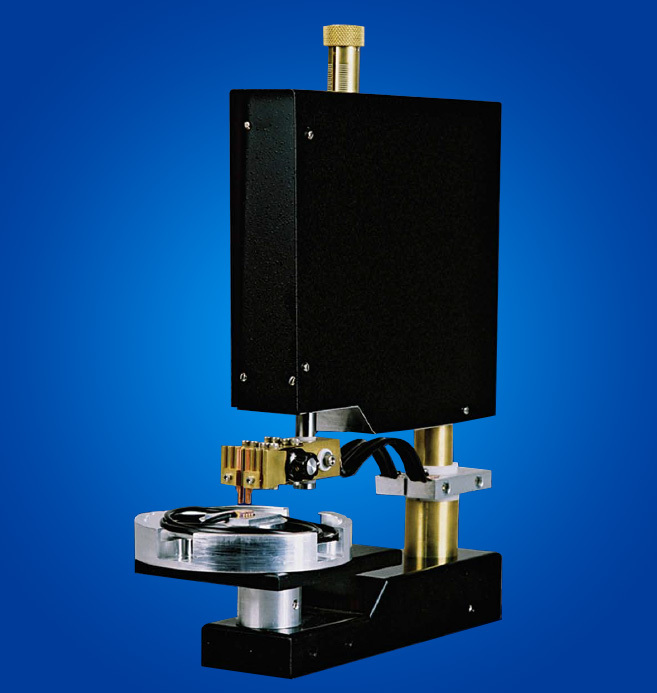 It is also ideal for fine wire and ribbon bonding to hybrid or microwave circuitry, fine line printed circuit traces, miniature components and thin or thick film substrates. The Polaris Lid Tacker is so versatile, it can be used as a gap welder for battery pack assemblies, too.